Relish the afternoons with an indulgent treat with a chocolate tea set, experience a flight of Macallan Trilogy or swing by for a Traders Beat the Clock! Happy hour! at L’Apéritif. Traders Beat the Clock! Happy Hour! Happy Hour in L’Apéritif Bar! 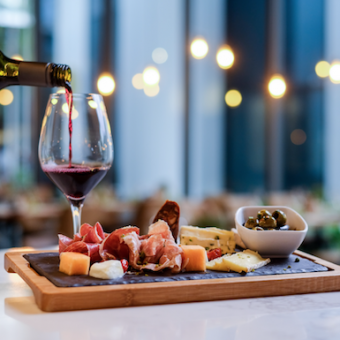 Spend your evening and relax with your group of friends or loved ones over some drinks and sweet retreat at the stylish L’Apéritif Bar under the ivory hued Summer Rain chandelier, located just at Novotel Singapore on Stevens lobby. 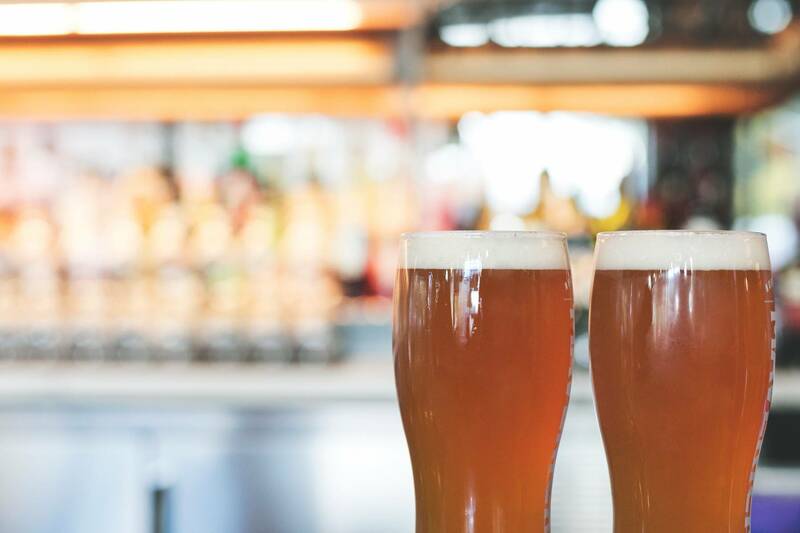 Enjoy a glass of Tiger Beer (half pint) starting from 5pm at $5++, 6pm at $6++, 7pm at $7++ and 8pm at $8++! Alternatively, you can also choose to order chocolate sliced cake served with a selection of coffee and tea for $12++! What could be a better way to treat and relax yourself! Bring a partner or friends and spend the evening chilling at the stylish L’Apéritif, the perfect place to chill over drinks. 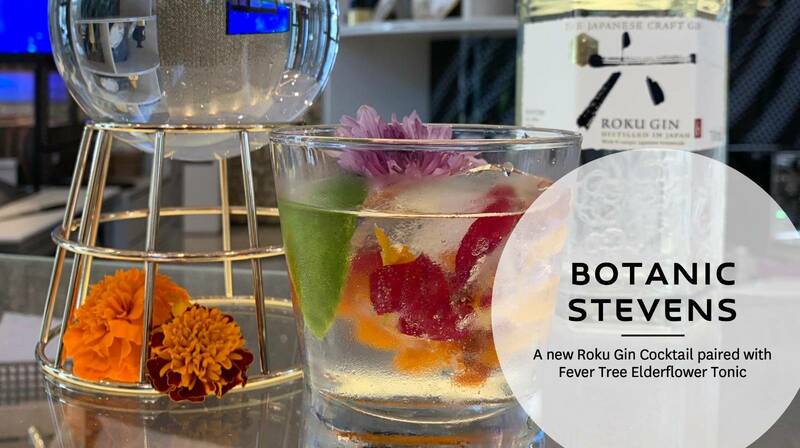 If you someone who prefer cocktail, give our Botanic Stevens a try – Roku Gin Cocktail paired with Fever Tree Elderflower Tonic at $22++. Available from now till 31st May 2019! 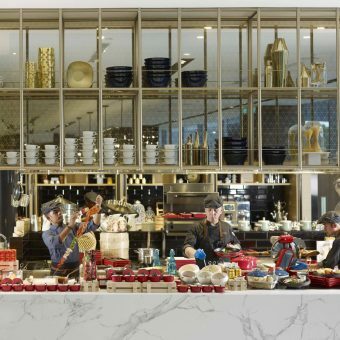 From hot chocolates to decadent chocolate fudge cake, your afternoon just got a lot sweeter with L’Apéritif Tapas Bar’s Afternoon Chocolate Sets. For $25++, each afternoon set consists of a molten lava cake, bite sized chocolate truffles, a mug of rich hot chocolate, a glass of ice blended double chocolate and a slice of devilishly good Double Chocolate Cake. 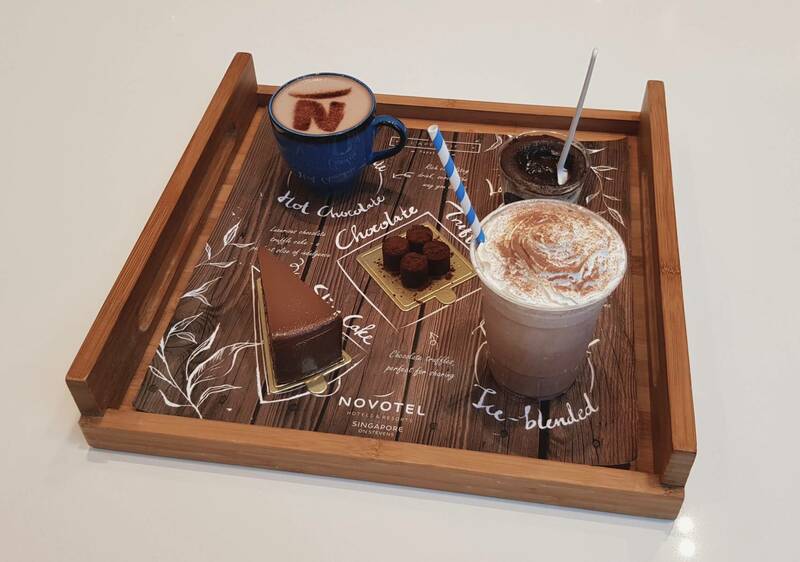 Sharing is caring as this chocolate set is meant for 2 persons. 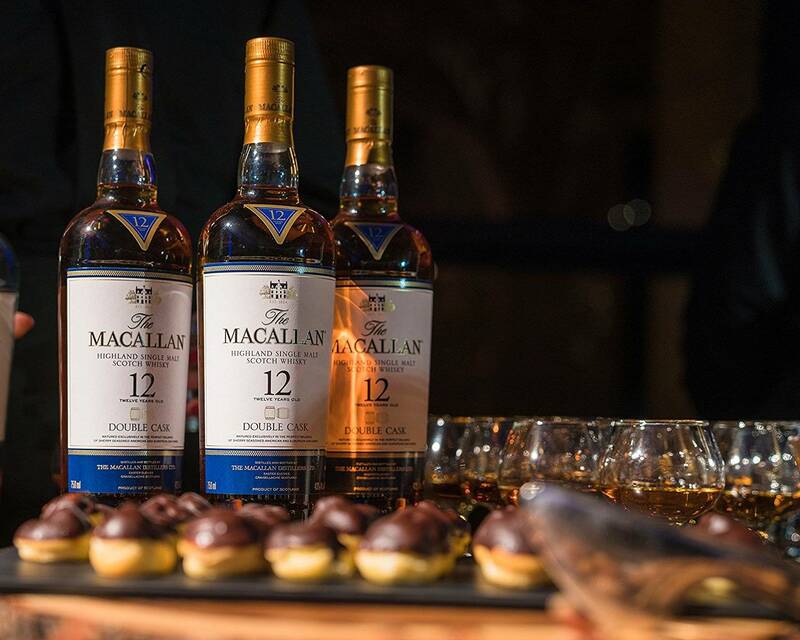 At L’Apéritif Tapas Bar, enjoy a flight of 3 different flavours by The Macallan. From Sherry Oak to Double Cask and Fine Oak, these 12 Years Old single malts are served on a flight tray for only $36++. 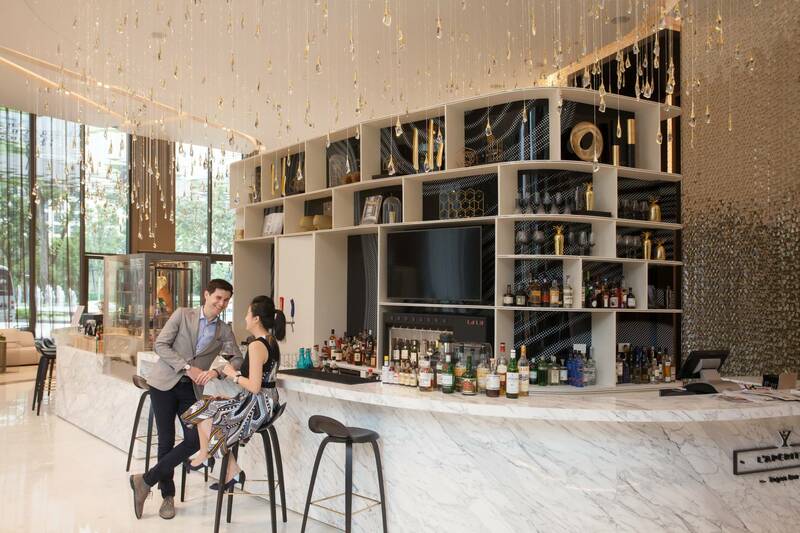 Enjoy your whiskies under the whimsical ivory hued chandelier, a perfect spot nestled in the Lush Urban Resort by the lobby of Novotel Singapore on Stevens. 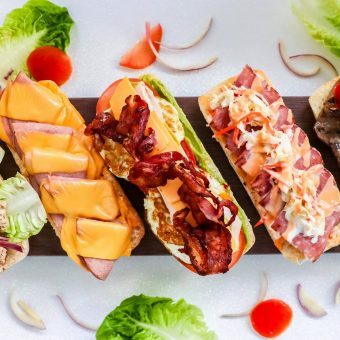 Gather some friends or colleagues for relaxed drinks after work or a casual get together. This casual spot is great for any occasion. Hotel Management reserves the right to change this promotion as and when it deems necessary.